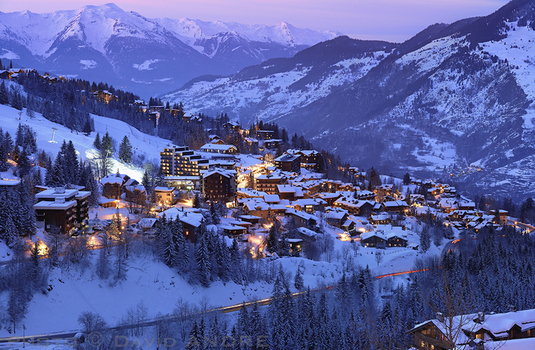 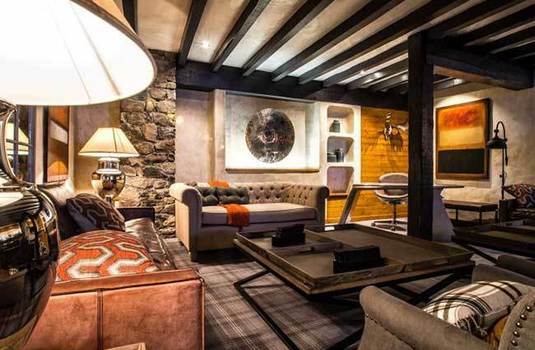 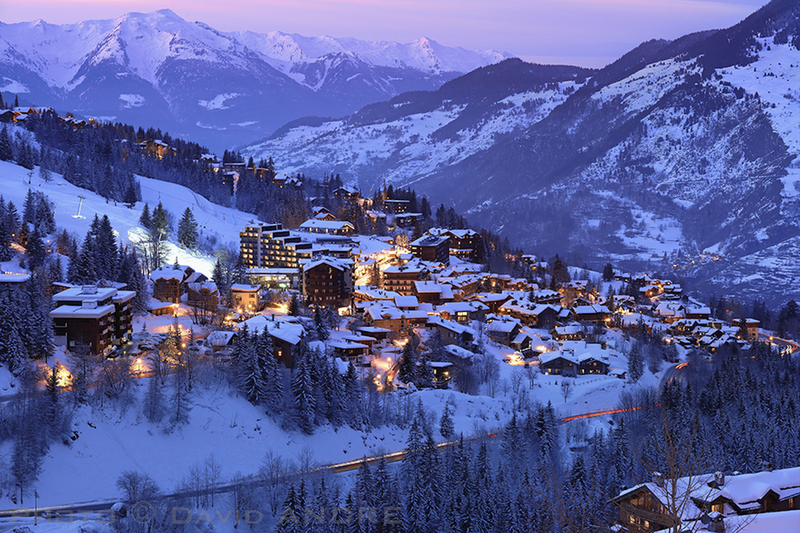 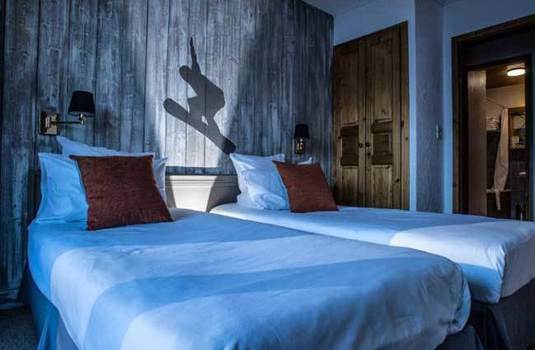 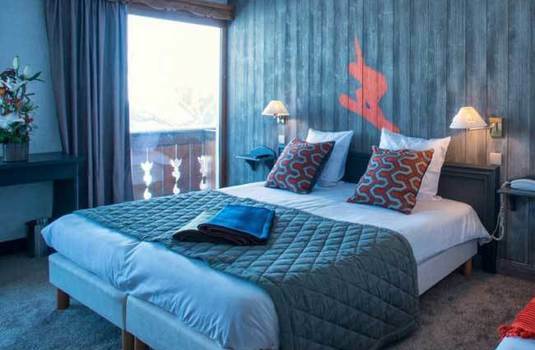 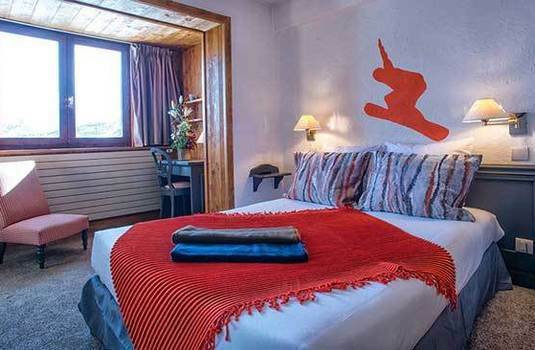 The Hotel Courcheneige in Courchevel is a charming hotel with a relaxed atmosphere. 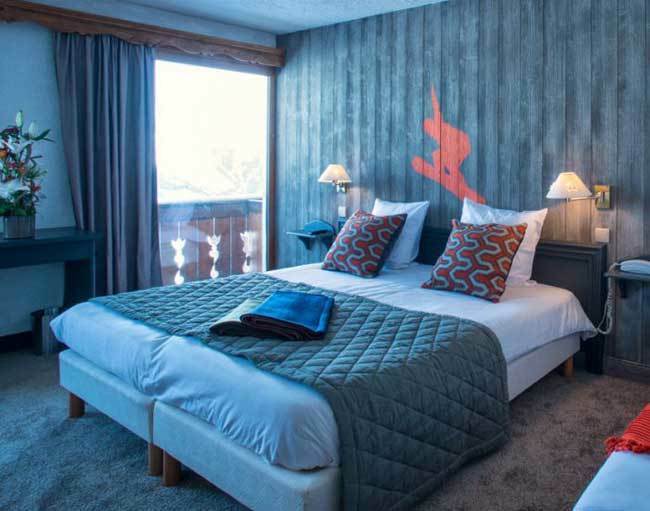 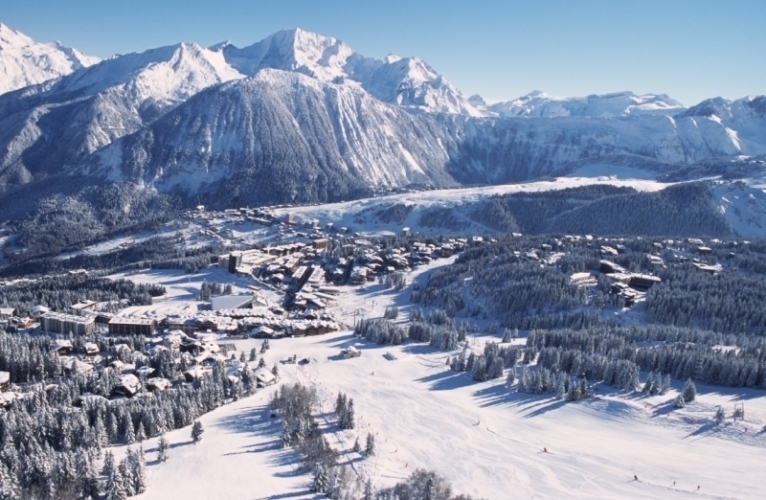 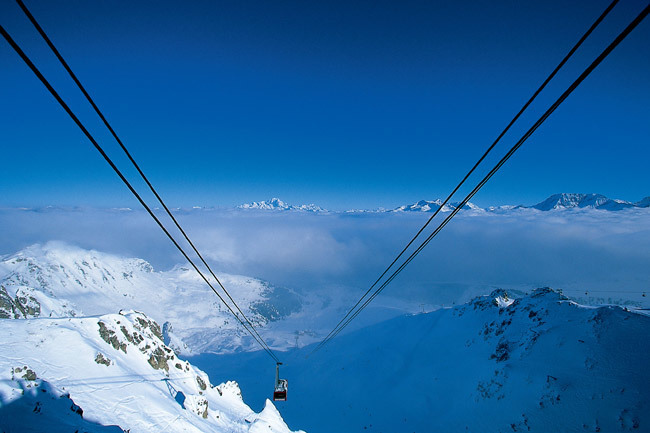 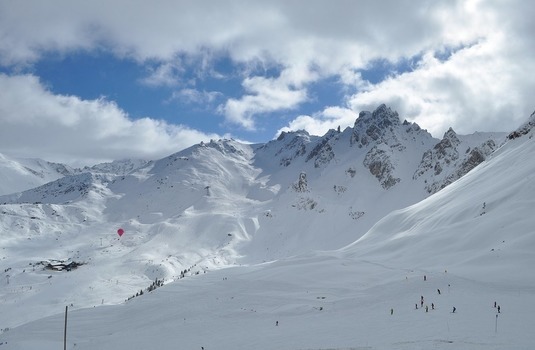 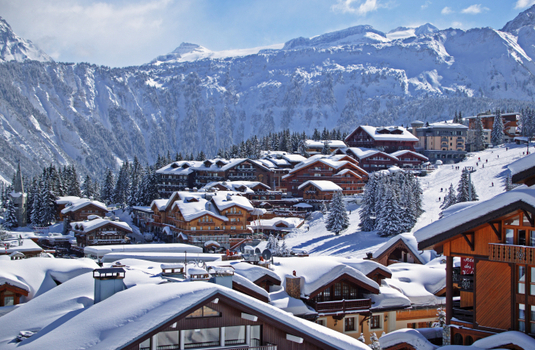 Located right at the top of the resort, the hotel is the highest in Courchevel and benefits from true doorstep skiing. 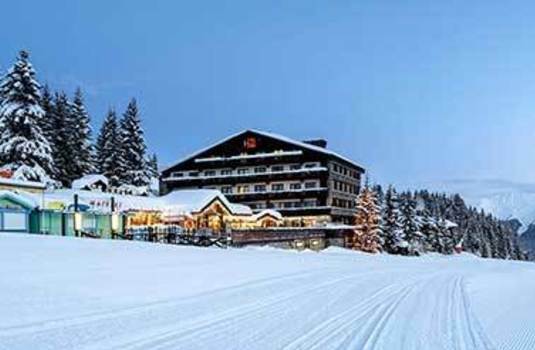 It is a 15-minute walk to the centre of town, but there is a free shuttle bus that runs throughout the day until 7.30pm. 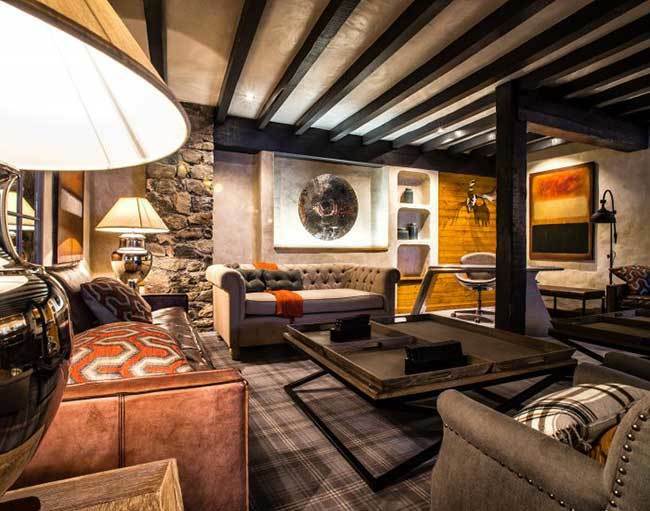 The cosy cellar bar is a great place to wind down in front of a crackling fire, after a day of carving up the mountains, and the restaurant serves up good local cuisine. 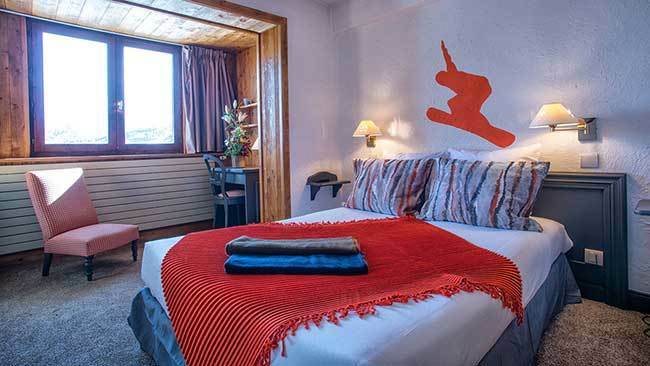 The hotel also offers a jacuzzi and a spa to relax after a day on the slopes. 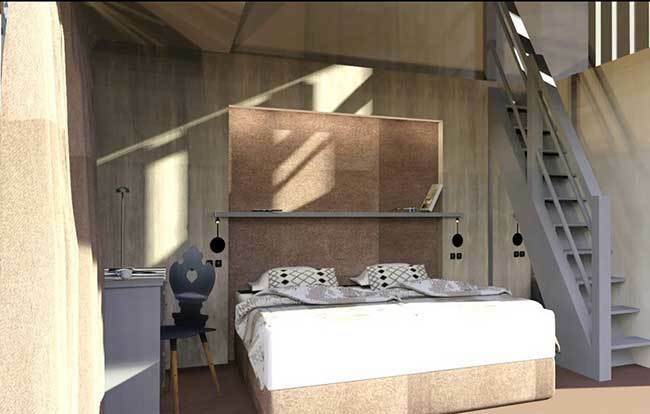 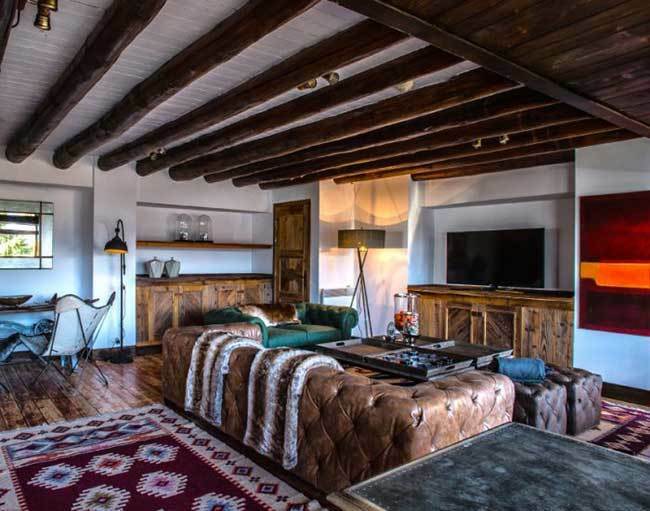 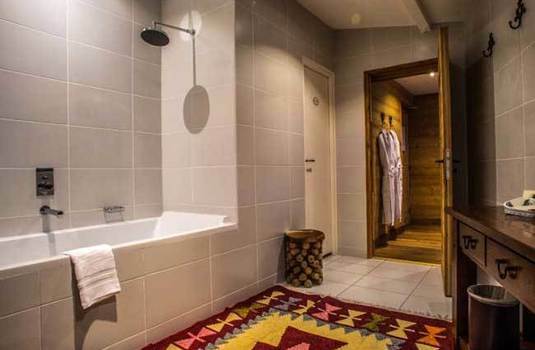 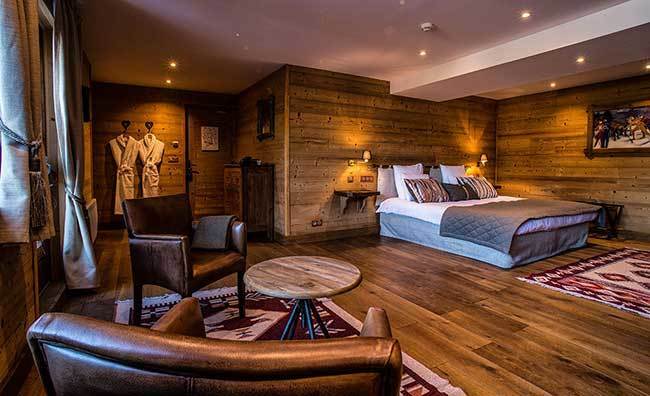 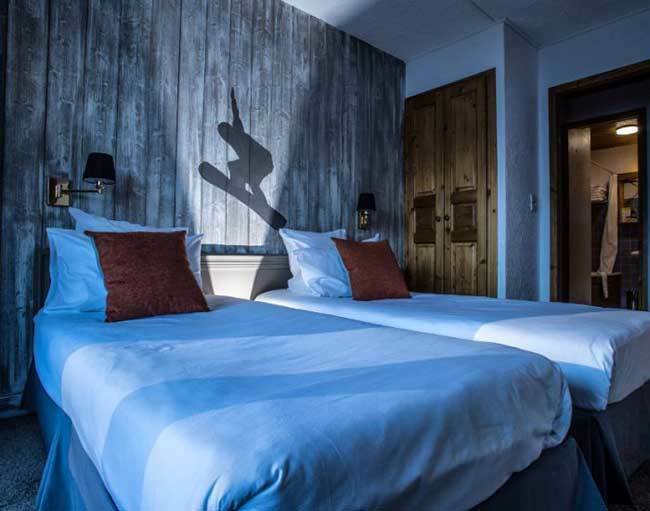 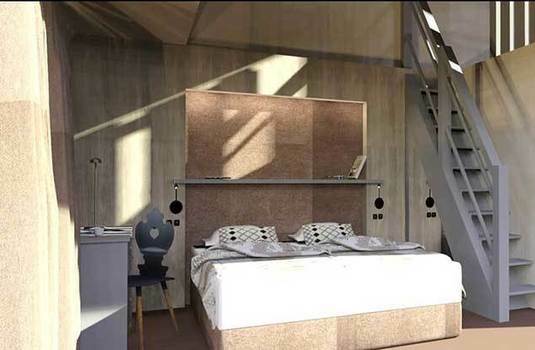 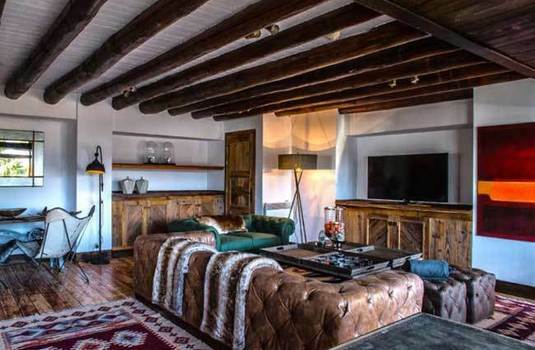 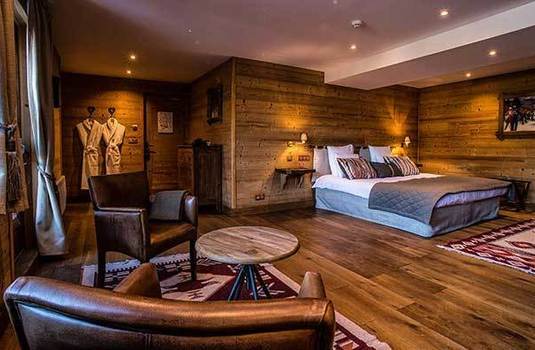 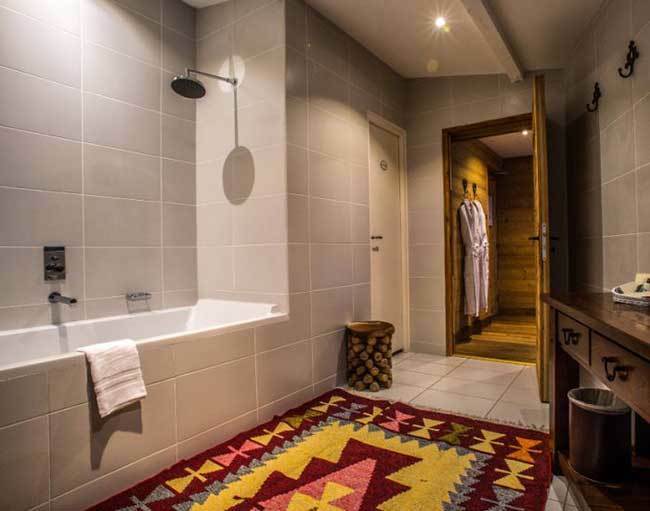 Simply but stylishly decorated with beamed ceilings and wooden floor boards, all of the bedrooms at Hotel Courcheneige are en-suite offer fantastic views of the surrounding peaks.